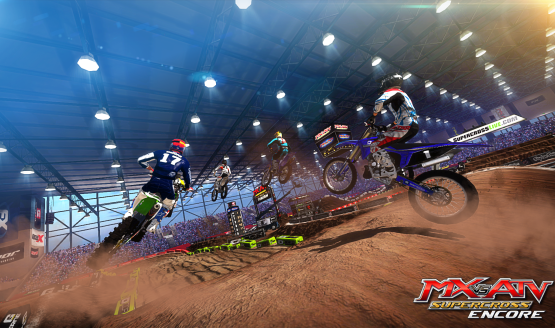 Already own Supercross Encore? The DLC is $20. Includes exclusive content over the PS3 version, improves frame-rate, and much more.